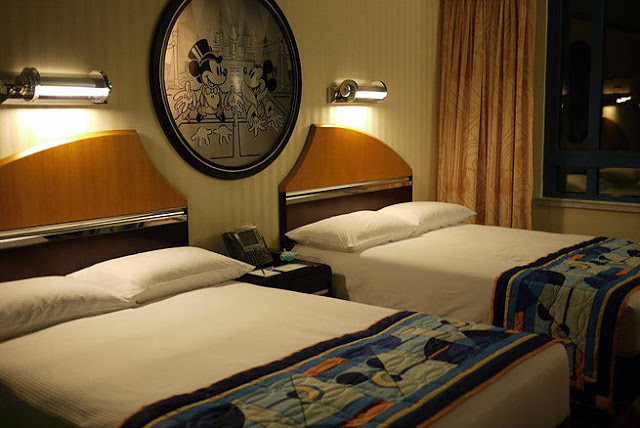 If you have plan to go to Hong Kong Disneyland, I would advise you to check-in into the hotel and plan your trip towards the end of your stay in Hong Kong. 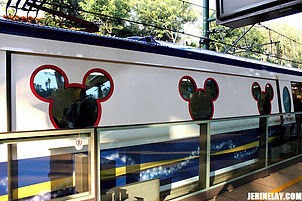 Hong Kong Disneyland is pretty far from the main city area and is located near the airport (approximately 10 minutes taxi ride) and there is a direct train to airport as well. Staying a night at Disneyland allows you to maximise your trip and leave to the airport from the hotel the next day. Initially, I was hoping to stay at the Disneyland Resort Hotel, which has a vibe of Disney Princess' Castle. It was fully booked. Then I tried my luck at the Hollywood Hotel and they have a few rooms left. The room has all your necessities taken care of - large bed, modern bathroom, TV, mini fridge, phone, wifi and room service. Rest assure, it is heavily decorated with Mickey motives, I almost died. To be honest, I am not a fan of Mickey Mouse. I prefer the Disney Princesses rather than the classic Disney characters, which is why my first preference was to stay at the Disneyland Resort. But I quickly give in to the cute toiletries pack. 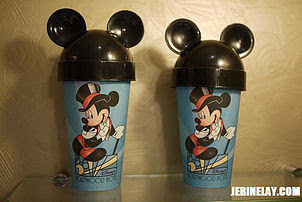 Toothbrush, toothpaste and vanity kit is presented in a Mickey tumbler. 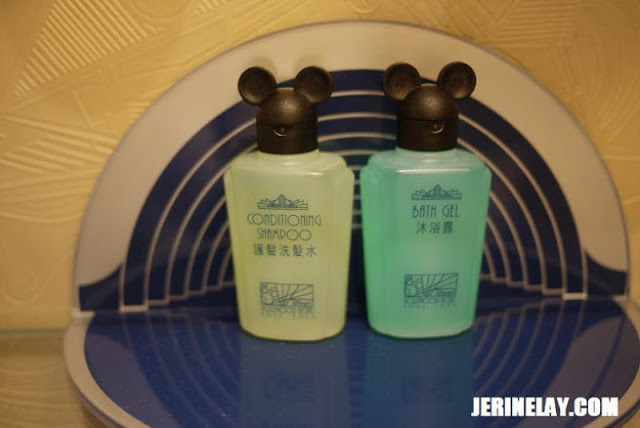 The bath gel and shampoo were not spared from the Mickey concept. 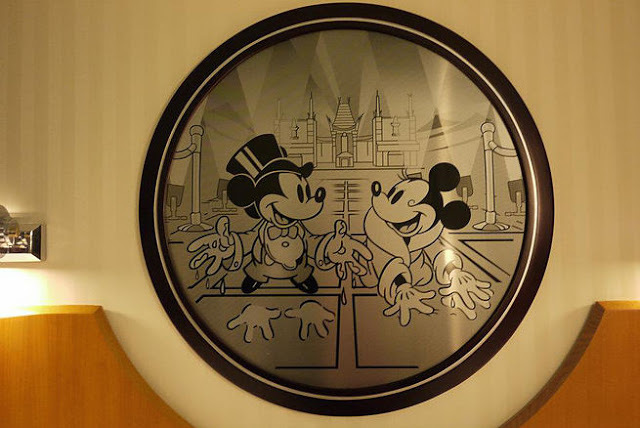 Some may argue that the price for hotel at Disneyland is very expensive. Let me justify that, Disneyland is HUGE! There is no way you can have a fulfilled trip in a day. Moreover, it is located in Lantau Island which is out of the city. 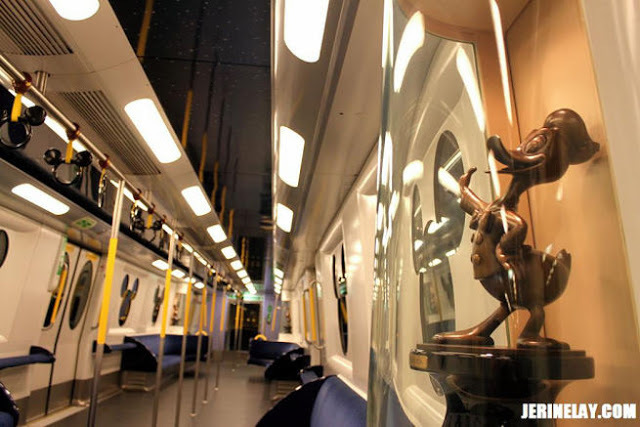 Traveling to Disneyland and back to the city will cost you a lot of time and money. I would take a relaxing trip to Disneyland and stay there to experience the magical vibe that you can't get anywhere else. The Hollywood Hotel brings back the 1950's Hollywood glamour to your stay. If you are staying there, I would advise you to explore beyond the courtyard of the hotel, you will find a lot of hidden spots for great photos. After two nights at the Hollywood Hotel, I still find my trip to Disneyland was lacking. There are so many things to explore. Each time I visit Disneyland, there's something new. 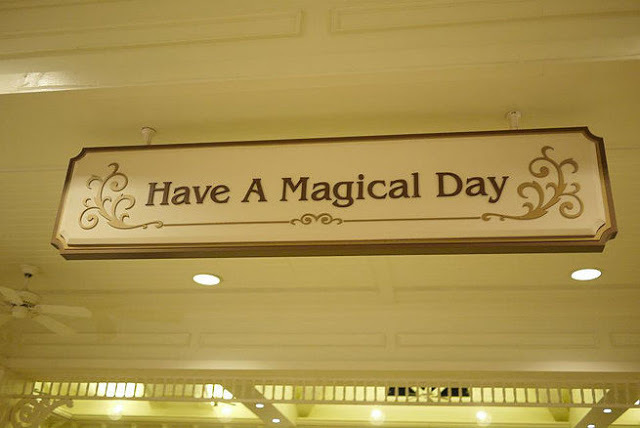 Alas, my wish to stay at the Disneyland Resort is still not fulfilled. Til the next time..